As the popularity of social media platforms like Facebook, Twitter, Google+, Youtube and Instagram grow, many businesses are recognizing that these networks are excellent ways to reach current and potential customers. When managed correctly, social media can be a powerful way to promote your business, engage your customers, and promote your brand. In fact the major of shoppers’ buying decisions are influenced by social media. The importance of having a strong social media presence is undeniable, but often times business owners find their busy schedules make it difficult to manage their social media accounts consistently. Here at Tight Line Productions, we want to make it easy for you. We will create and manage your social media accounts, post regularly in order to interact with customers and potential customers, and respond promptly to comments, messages and tweets. We are happy to customize a plan specifically for you and focus on the platforms you choose. 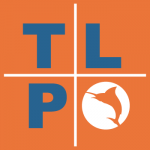 When it comes to your social media presence, the experts at Tight Line have you covered. We understand this stuff. We will handle all of your social media accounts and update them all on a weekly basis so your customers are up-to-date with your business. When it comes down to it, Tight Line Productions understands how to market your business using social media. Our staff will create a unique social media strategy, handle all of your accounts—Facebook, Twitter, Google+—and update them all on a weekly basis so your customers are up-to-date with your business. These exams also measure advanced-level competency in the skills, tools, advertising policies and best practices required to manage Facebook pages. 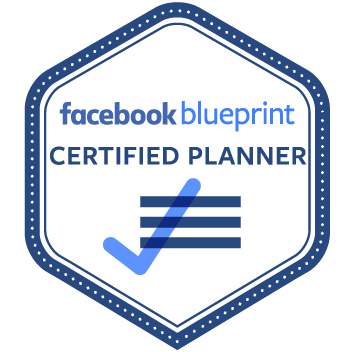 To be a Facebook Certified Planning Professional, you must be an expert in selecting and utilizing advertising objectives, targeting audiences for maximum impact, optimizing for reach and frequency, understanding and learning from measurement solutions, and expertly tying Facebook products into a successful marketing and communication strategy. Being Facebook certified allows us to stand out from the competition. It gives clients proof that our digital marketing department has a thorough understanding and extensive experience in successfully advertising through Facebook’s platform. At Tight Line we strive to be the best at what we do, and we are proud to add this certification to our wheelhouse.